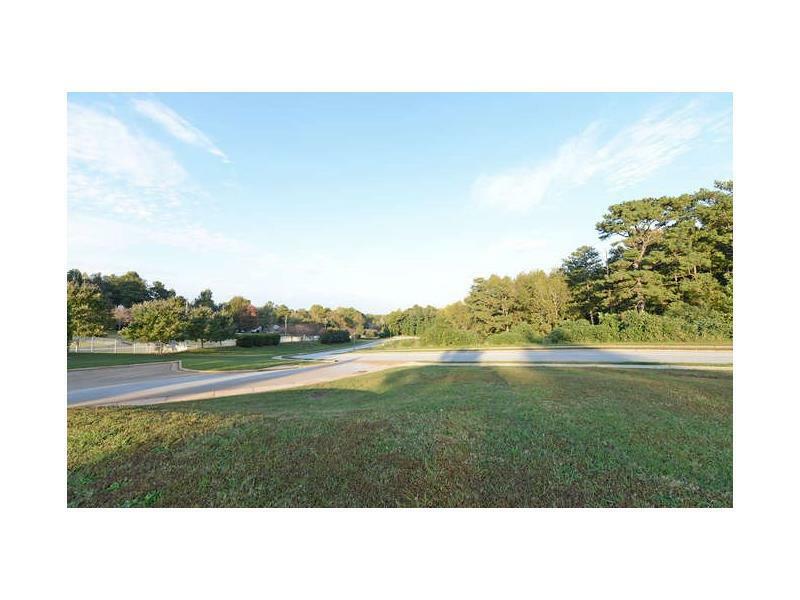 PERFECT BUILDING LOT for your dream home, large & very private setting in South Hall. 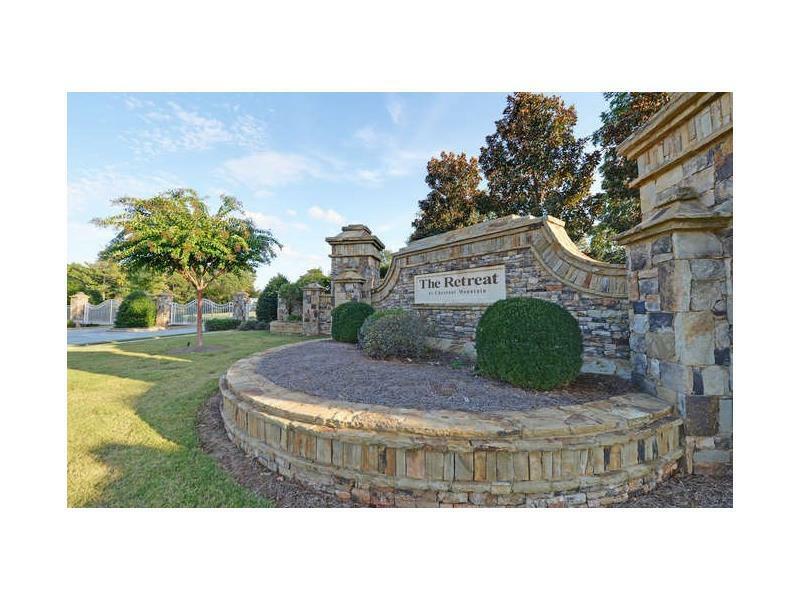 An EXCEPTIONAL GATED COMMUNITY! 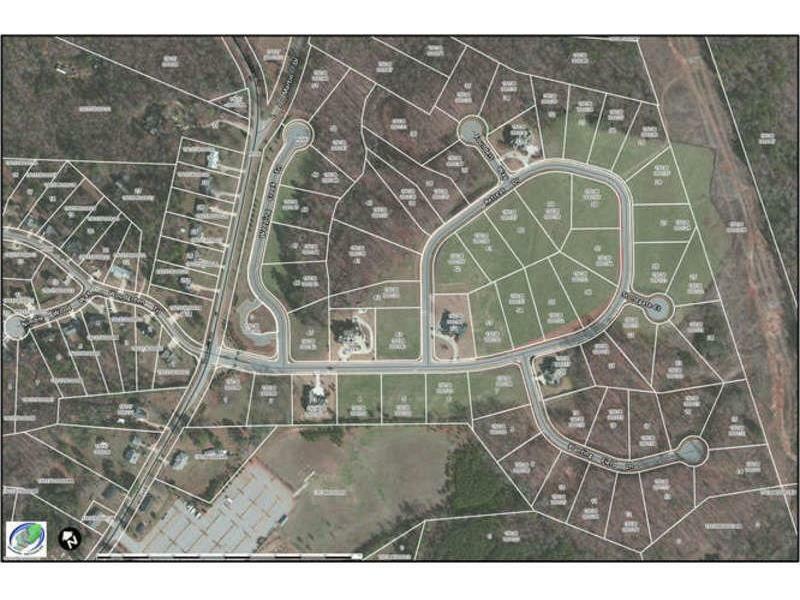 Total of 62 Home Sites for Custom Homes, carefully planned to provide a place of serene natural beauty to call home that is delightfully private!!! Quick drive to I-985 and I-85. Convenient to award winning NE Georgia Medical Centers in Braselton/ Gainesville. Architectural Design Standards and Covenants. See Aerial Tour.